On our way to the ISU High School Research Symposium! The Acetaminophen Project is run by a group of 10 students who are trying to raise awareness about the dangers of acetaminophen overdose. 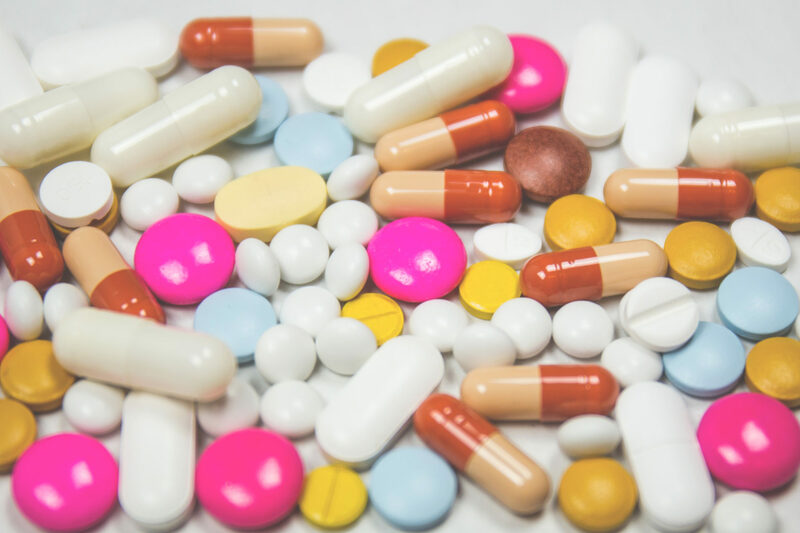 On this site, there is a calculator that allows you to input the dose of any acetaminophen-containing medicines you are taking, and it will tell you whether or not the combined dose is dangerous. There is also a short description of each of our team members, and links to our social media pages. We will also be posting about future presentations and speaking engagements here.